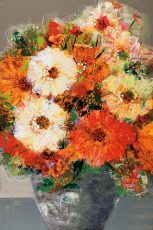 Bernsen, Leslie | Artists | Canadian Art Prints & Winn Devon Art Group Inc.
Leslie Bernsen has been working as a professional artist for many years. 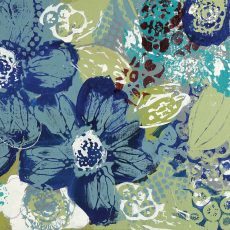 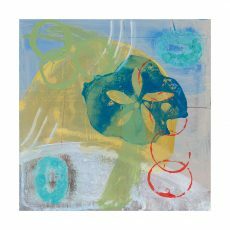 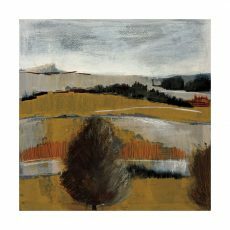 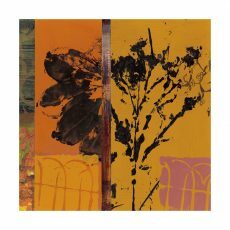 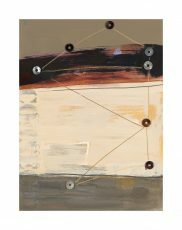 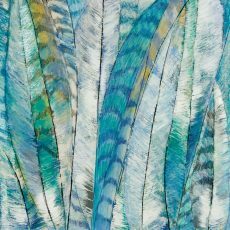 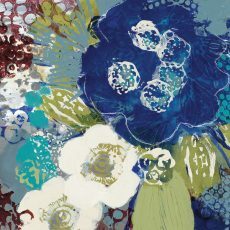 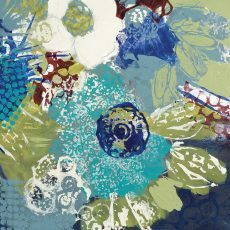 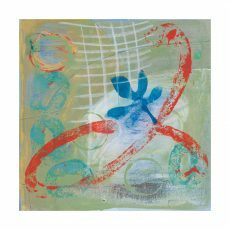 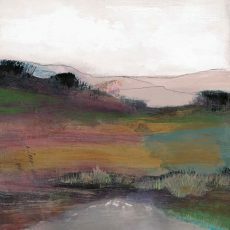 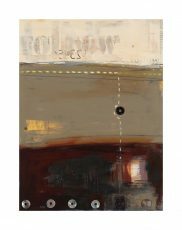 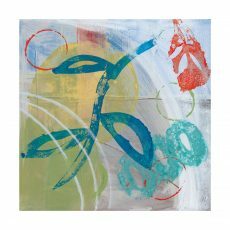 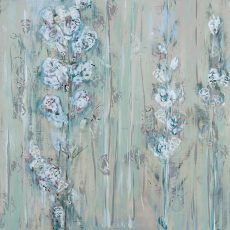 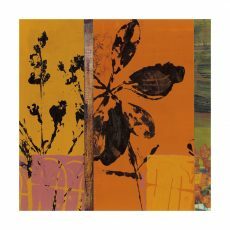 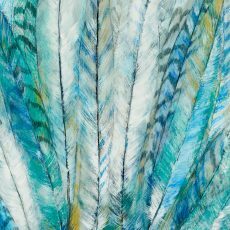 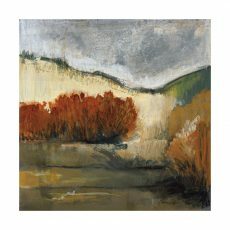 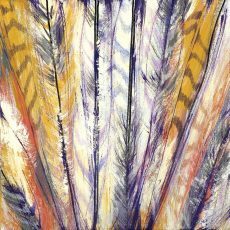 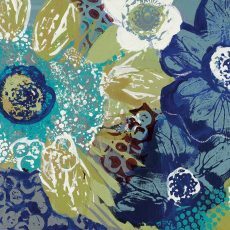 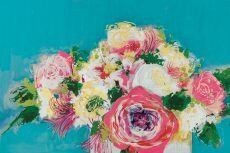 Although her background is in textile design, Leslie now works on large canvas, painting in acrylics and often incorporating collage into her work. 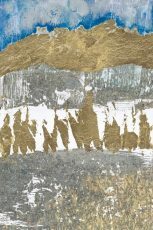 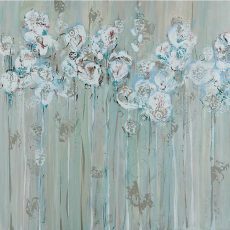 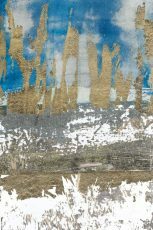 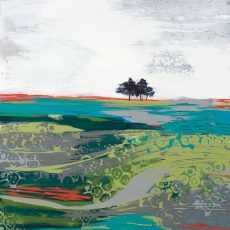 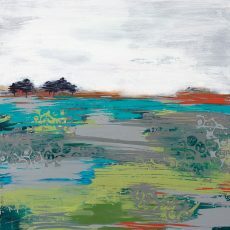 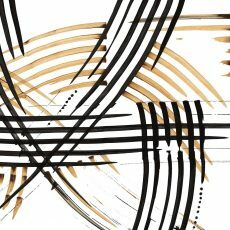 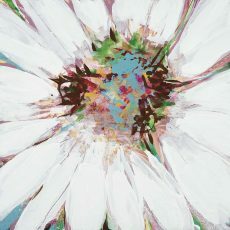 She uses mixed media freely, and is able to change direction in her work, making her extremely adaptable. 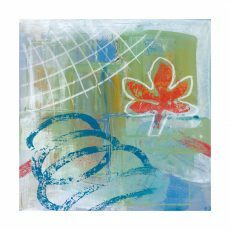 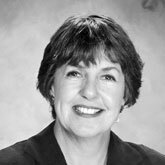 Leslie enjoys experimentational art, and is continually expanding and developing her style and creative vision.